With nearly half of America watching online videos, Facebook reports a billion views a day of their videos, Where to start? Do I turn on my web cam and start talking? Do I hire an advertising agency to storyboard the entire concept? Even if you are currently making videos for your own blog, social media outlet or website, you’ll find some great information. You wouldn’t buy a house without knowing how much you can afford, so don’t start thinking about creating a video without having at least some idea of what you will be doing with it. 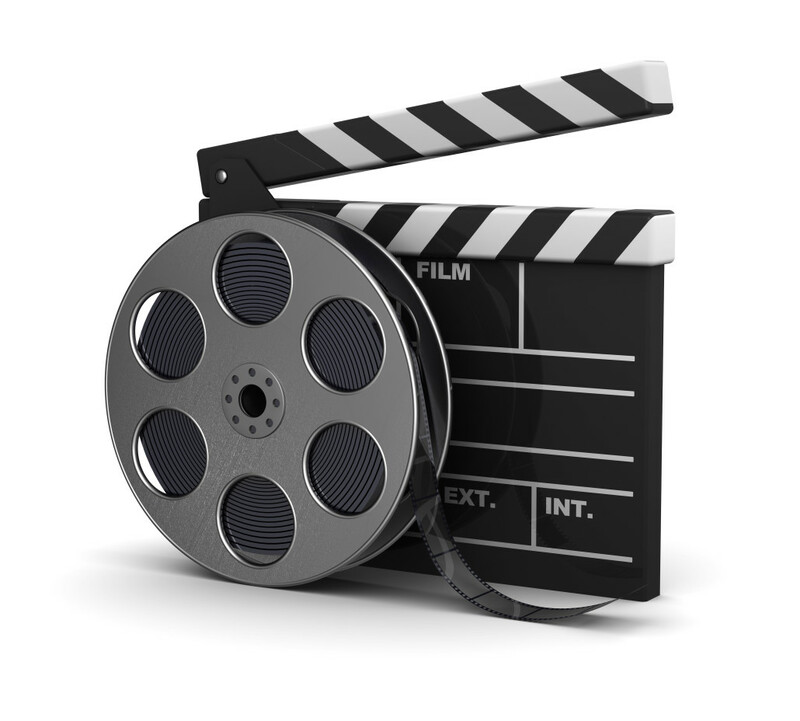 Do you want a homepage video to introduce your product or service? Will be you be regularly producing video content? What do you want the user to do after watching the video? What’s the shelf life of the video? This isn’t a new concept. The last thing anyone wants to do is invest a lot of time in video and have the results be undesirable. Hire a pro or “I have a Cell Phone”? Here’s why formulating a strategy is so important: it allows you to figure out whether to do-it-yourself or go with a professional. If you’ll be producing video content on a regular basis, then going the DIY route is probably the best choice for you. Start small and simple to get your feet wet, then invest in some professional equipment. The Sony NEX-5N is a fantastic camera under $1,000. While the do-it-yourself option is great for engaging your customers, go with a professional if you plan on using the video in any sales oriented campaigns. Professionals can create a high-quality video that makes your business look great at an affordable rate. But choosing a professional has its challenges as well. Pricing and quality vary widely, and finding a reputable pro can be like searching for a needle in a haystack.